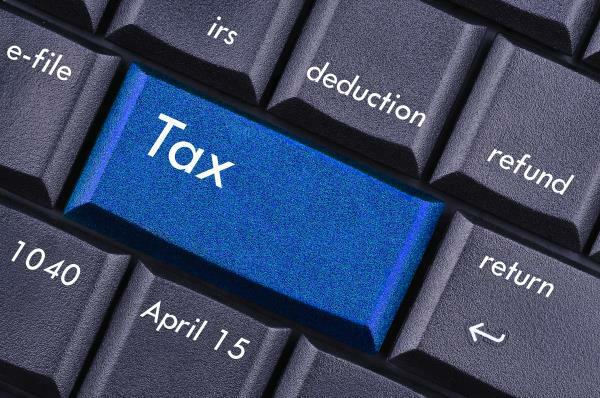 From the 1st of April 2019, businesses with a turnover of more than £85,000, including farming businesses, will have to submit data to HMRC via accounting software. Businesses with a turnover of less than £85,000 will not have to comply with the new system, but will be encouraged to do so. There will no longer be the option to use a paper-based record-keeping system to calculate the amount of VAT owed before submitting a paper return or manually entering calculations on the HMRC website. Join Farming Connect at one of these meetings, when experienced accountants will explain the next steps that need to be taken and respond to your enquiries. This will be an opportunity for you to ensure that you're on the right track or to receive further information. You will need to book your place beforehand. Please note: Above location is approximate and is based on the event's postcode.